Melody Tavern opened in Arlington last week, dishing up contemporary American cuisine and entertainment inspired by New Orleans' jazz and blues scene. 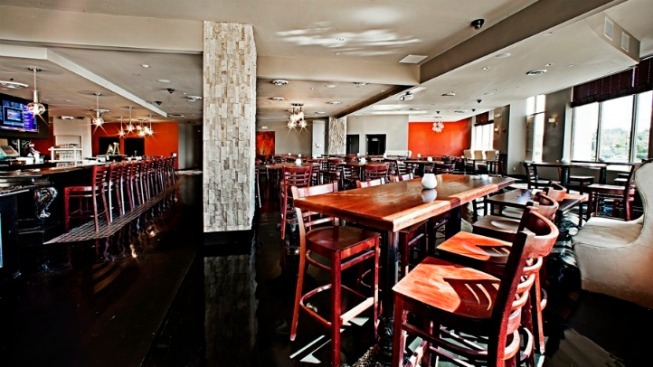 The 148-seat restaurant (3650 S. Glebe Road, Suite 170, Arlington) offers a modern but comfortable atmosphere ideal for watching performances. Owners Michel Daley and Jordan Cappolla say they're expecting an impressive performance schedule for February with acts by the Broadway “Dreamgirls” vocalist Julia Nixon (Feb. 14), and D.C.-based jazz performer Lena Seikaly (Feb. 3). As a New Orleans native, Daley hopes to bring more performers from the Lousiana area. Performances occur all week long, and on Sundays the restaurant offers brunch with live jazz. Hours: Mon.-Thurs. 5 p.m.-midnight; Fri.-Sat. 5 p.m.-2 a.m.; Sun. 5 p.m.-midnight.